Running along Amsterdam’s historic canals forms one of of the most unique runs in the world. 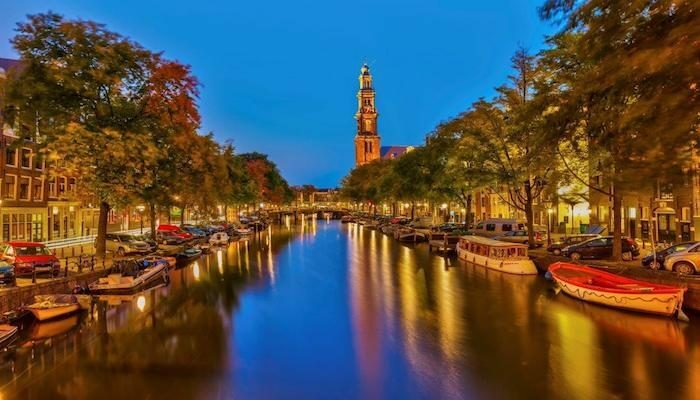 There is a series of four canals forming a half-circle “ring” around Old Amsterdam, lined by gracious older homes (grachten, some now offices) and some of Amsterdam’s famous sites. From inside to outside, the canals are: Singel; Herengracht (Patricians), Keizersgracht (Kaiser), and Prinsensgracht (Prince) canals. They are all lovely, perhaps the prettiest is the Herengracht. You can make your own route, going up and down each. It’s a max of ~2 miles from from the Brouwersgradt to the Amsetel River along the outer (Prince) canal. If you run the length of each of the canals, it’s ~6.5 miles, but it’s more fun to do a bit of each, and mix up the bridges. Get a map and do a ‘jogging tour’. 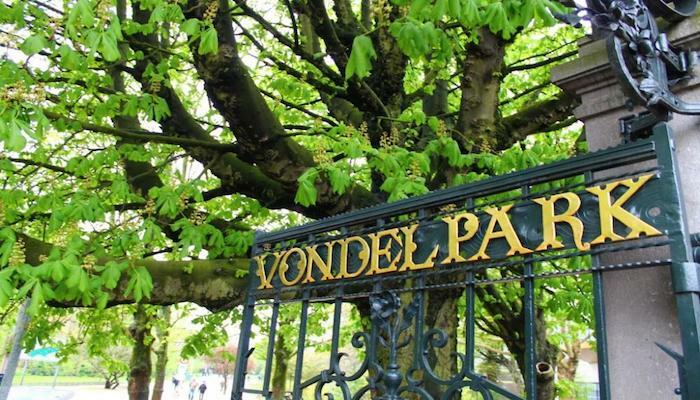 But go early or on Sunday mornings — it can be very crowded, with people and bikes. 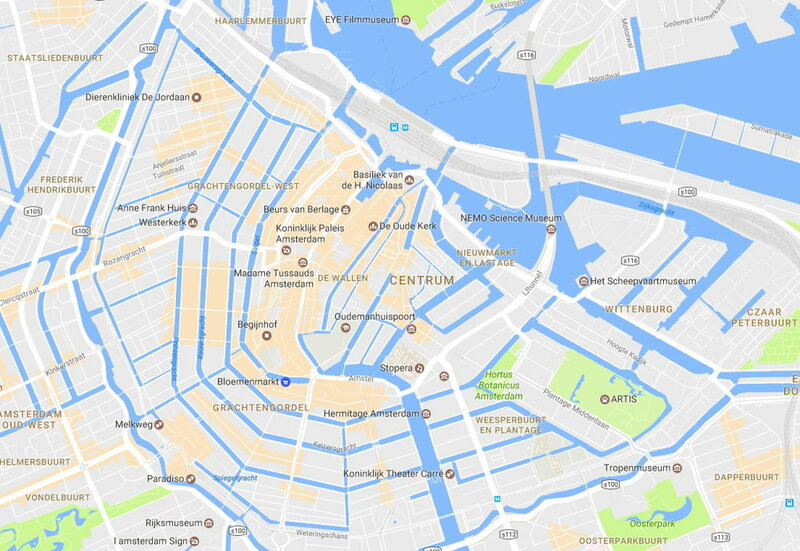 It’s helpful to get a detailed map of the central part of the city, to help navigate the canals. got right here on this post. I am returning to your blog for more soon. event you proceed this in future. Numerous people will be benefited from your writing.